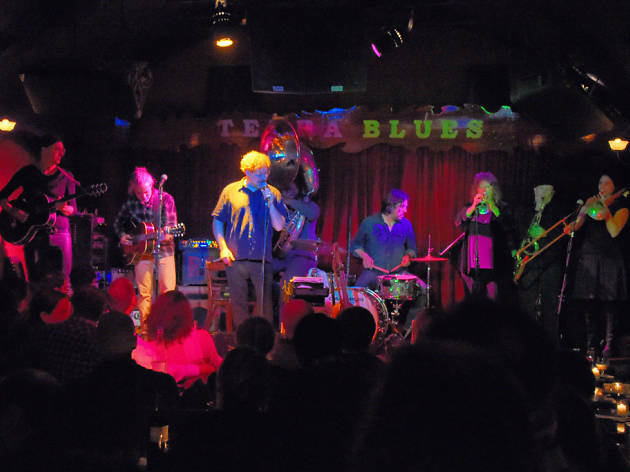 The Blues series on PBS may have helped fill the seats, but the classic eight-bar has been the star of this unadorned, laid-back place all along. 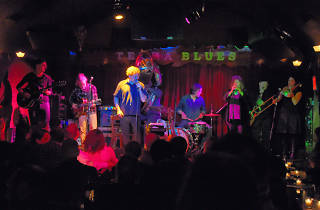 Both local musicians and marquee names play, including Little Milton, Edgar Winter, Johnny “Clyde” Copeland and the Holmes Brothers; bigger names draw a bigger cover charge, which is never too stiff. For stiff, there’s an extensive bourbon and Scotch collection, including Lagavulin and Bunnahabhain.